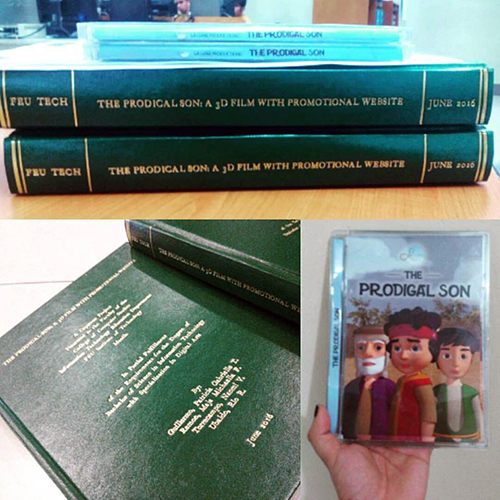 The full 3D-animated film “The Prodigal Son” or “Alibughang Anak” is a capstone project created by La Lune Productions. The project was based on a parable from the Bible which aims to remind the young generation the importance of Christian values of forgiveness, respect, and unconditional love. 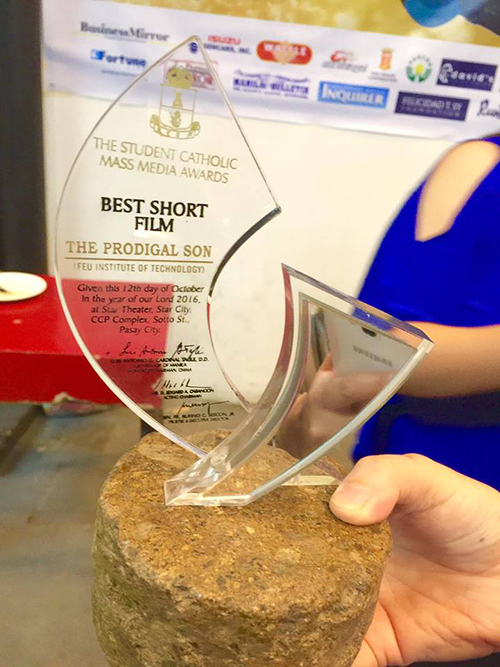 The Prodigal Son was also awarded as the Best Short Film on the 38th Catholic Mass Media Awards Student Category. The video was published on Jan 26, 2016 by La Lune Productions. It has so far gained 104,466 views. This entry was posted in Arts, Drawing, Education, Events, Inspirational, Personal and tagged capstone project, La Lune Productions, school project, The Prodigal Son - CMMA Best Student Short Film 2016 on November 12, 2018 by Yami.